You don’t have to wait until you want to get a credit to start looking after your credit score. In fact, you should think about that a few months or even years in advance, to be able to take advantage of the best interest rates when you want to get a new house, car or even a personal loan or to start a business. Hoping to grow it overnight is delusional and will get you nowhere. The good news is that there are many things you can do to get a few extra points which, eventually add up. We give a list of steps you can take yourself, but if you feel this is too complicated, you can take a look at professional services. Check out this Crediful review for a little guidance. The three credit bureaus responsible for keeping track of your score are TransUnion, Equifax, and Experian. Go online to each of these links and ask for your free annual credit report. Make sure you check all of them simultaneously to avoid discrepancies. There are also free online services available, but the best idea is to start with official data and use tools like Credit Karma to check progress and avoid paying fees for second reports. Check all your credit reports and identify any items which are not accurate. Make a list with all of them, then rank them according to importance. The percentages of the FICO score dictate the order of importance: payment history, amounts owed and length of credit history. The first items to take care should be collection accounts and judgments. These are common if you had major healthcare interventions and the insurance company did not make timely payments to the providers. The good news is that once notified about a problem each bureau is forced to deal with it and communicate a resolution. However, most disputes can take up to a few months, and that’s the norm. Also, take time to dispute late-payment entries. The procedure is the same as in the case of derogatory marks. Just a few people know that you can dispute accurate information, for example, accounts which were sent to collection and you never paid it. The credit bureau asks the creditor to verify the information. The larger institutions like banks and federal loan companies will respond, while small collection companies will most likely ignore the request. If they fail to verify this, the entry gets removed from the report, even though it should have been there for a few more years. Although not guaranteed, you could ask for forgiveness and write to a creditor to ask them to remove an entry if you had already paid your debts. There are numerous stories online about people who got rid of listings which could have harmed their credit score for years (up to 7) by just writing a letter or an e-mail and explaining the situation. The longer you’ve been in business with your creditor and the shorter the time you failed to pay, the higher the chance that you will be forgiven. Be polite, but firm. 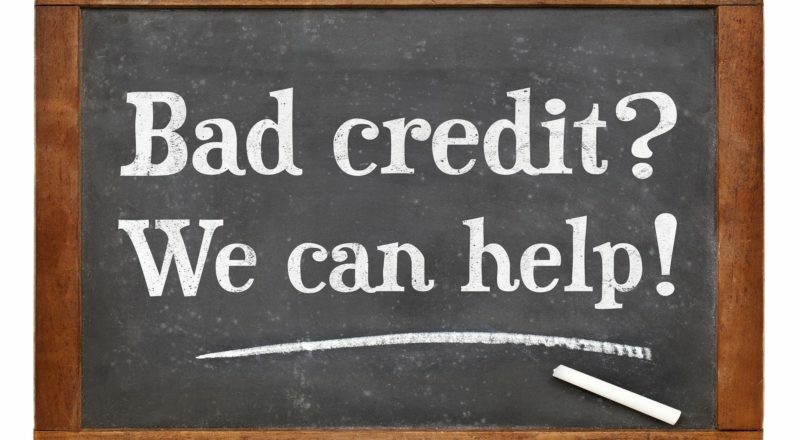 Although a bit counterintuitive, getting more credit actually helps your score as long as this doesn’t translate to credit utilization, it is just a matter of credit availability. You need to aim to use under half or less (ideally 30%) of your credit to show that you have over your finances all figured out. There are several ways to decrease your usage rate. The healthiest one is to pay down your balances and stop using your cards so much. The other way is to ask your credit company to increase your limits if you have a good payment history. The riskiest way is to get a new account which you will not use; it’s just a financial tool to increase your total credit availability artificially. 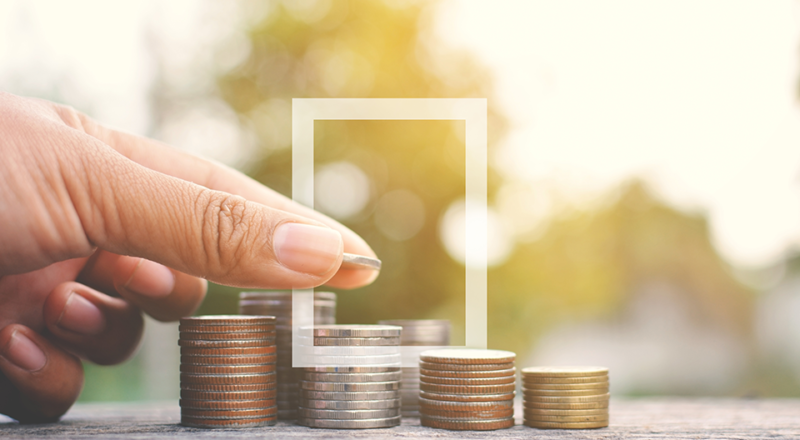 Start with the high-interest debt first and work your way to the ones with lower interest rates. Consider selling unnecessary items around the house to get rid of payday loans and go on a shoestring budget for a few months. A trick here is to pay off the newest debts first, so that the debt remaining on your report is old, thus increasing the length of your credit usage, a factor accounting for 10% of the score. There is a trick to get more available credit on paper without paying out old indebtedness or opening new credit cards if you can’t afford these moves. However, you do need a great partner in crime. If your spouse or parent has a low balance on their credit cards and also a good payment history, convince them to sign you as their authorized user. 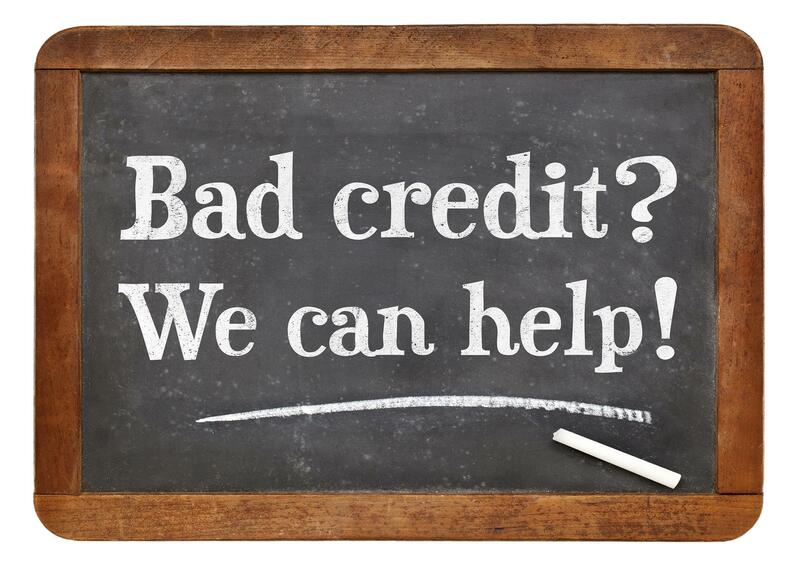 The good news is that you will automatically share their credit availability. The bad news is that you also share the responsibility. 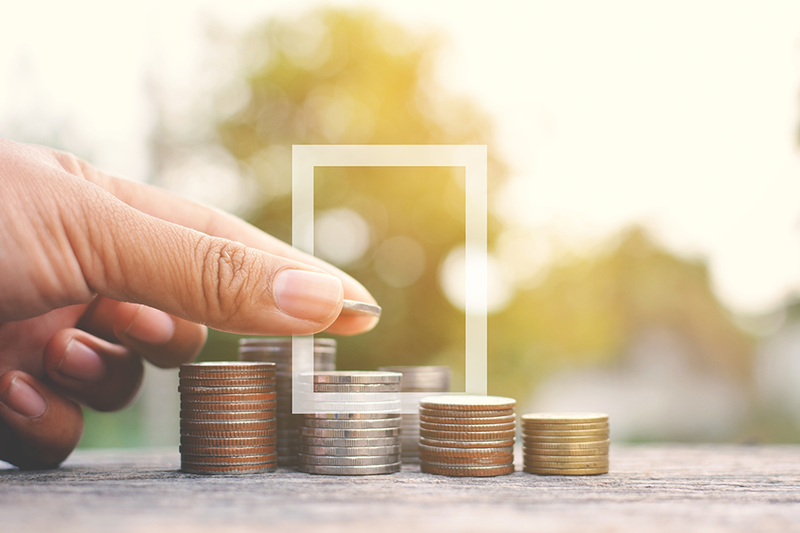 Money and time are two of the most valuable resources in the world, so if you’re interested in saving both time and money simply continue reading to discover a variety of handy tips which are sure to change your life. If you don’t have the time to purchase fresh vegetables every few days, it’s well worth opting to purchase frozen vegetables as not only are frozen vegetables incredibly convenient but they are also just as nutritious as fresh vegetables. As the vitamins and nutrients are locked into frozen vegetables when they are frozen. Better yet not only will frozen vegetables remain edible for several months but frozen vegetables are normally available for a fraction of the cost of a bag of fresh vegetables! If you spend 15 minutes each morning driving out of your way to order a takeaway coffee, before you head to work, it’s well worth investing in purchasing a high-quality coffee machine, which will allow to brew quality coffee at home. As an added benefit its far more affordable to brew your own coffee at home than to spend hundreds of dollars per month on visiting a cafe such as Starbucks to purchase overpriced takeaway coffees. Just be sure to purchase a travel mug to pour your coffee into, if you’re running late for work and have to take your coffee with you, to drink on your way to work. If you can’t be bothered catching public transportation to work but don’t want to pay a small fortune in order to fuel your car and to park your car, simply ask your colleagues if anyone is interested in carpooling to work together, in order to cut down on each individual’s monthly transport costs. If you have a long commute to and from work each day and spend far too much money on transportation each month, it’s well worth researching properties which are located within a 15-minute drive of your current place of work. As you’ll love being able to sleep in each morning and getting home from work earlier each evening. Which will give you more time to spend with your family and friends and to pursue your hobbies and interests. If you don’t enjoy grocery shopping, why not take the hassle out of grocery shopping by ordering your groceries online? Better yet, you can save a significant amount of cash each week by shopping for your groceries online as you won’t be tempted to purchase items which you don’t need and which will hit your wallet hard. If you tend to purchase the same grocery items each week, you’ll also be able to save your grocery list, to use on a permanent basis! So if you are keen to save yourself valuable time and money, you can’t go wrong implementing some of the five handy tips which are listed above.